K.Will, who once took part in an a capella group named ‘Manish’ said, “At that time there were not many a capella groups with only men. Our group was rivals with ‘Sweet Sorrow’, and people quite liked our group. “I was very into the group ‘Boyz II Men’ in middle school. I grew up listening to men group. I think that’s why I would like to be in such a group around mid 30s. I’d like to sing at the back rather than in the front sometime,” he added. On the other hand, recollecting the past he past, he said “I was really good with the naming of our a capella group. ‘Manish’ not only meant masculine features of our group, but it was also from the lyrics of Stevie Wonder’s song ‘Lately’ : man of many wishes. K.Will’s title song, ‘Dropping the Tears’ has become so popular that there are even parody music videos. 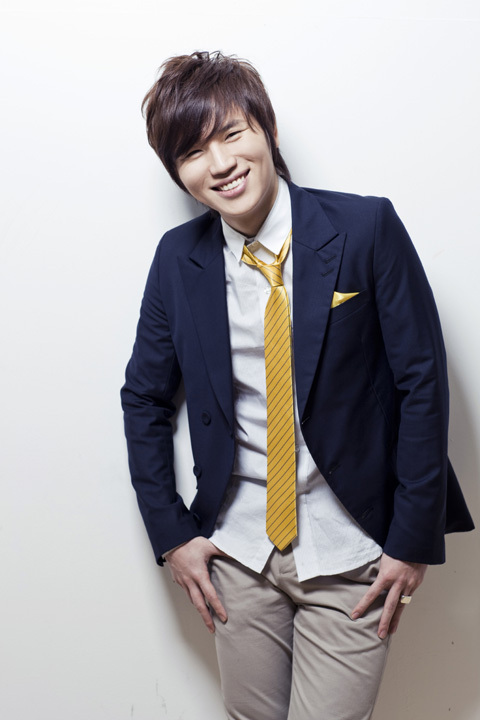 K.Will’s voice which touches people’s hearts is throwing energy into his ‘against-the-season’ song. I asked him if he has any ‘tear-dropping’ experience. And then he admitted that he was engrossed in the parody music video that was made by one fan. “Some scenes were really touching, especially when actor So Ji-sub cried. It was a scene from the drama ‘I’m sorry, I love you’, and it went so well with my song that I was really struck,” he said frankly. He mentioned that this album maximized its lyricism but there were many pleasant episodes when making the album. Especially when he sung the duet song ‘Girl meets love’ with Tiffany from Girls’ Generation, he even heard his friends say that they’d never envied K.Will as a singer so much. K.Will said it was a very pleasant experience with the Dynamic Duo on the song ‘일초에 한방울 (one teardrop per second)’, as he was a fan of them. K.Will said he listens to his album in his car. “I feel good. While listening to it, I spontaneously thought that it would have been better if I had more songs in this album,” he smiled. On 21st, I had an interview at the Pearl studio with K.Will, who’s getting lots of love from many people after he released his mini album, ‘Dropping the Tears’. It has been 3 years from his debut, but what actually made him choose music as his career? It was the most commonplace but on the other hand the most essential question of ‘what made him become a singer’ that I first asked. “Ever since I got into music, I’d been scorned by my teacher because I was humming a song incessantly. I’d also been kicked out of a study room since I kept on singing songs,” he smiled. “In fact, my mother was a very good guitar player. She was often playing the guitar when I was singing in my room.” He told me how he was able to be familiar with music naturally. “It was too hard for me to carry both things on my shoulder. That’s why I threw myself into music,” he added. 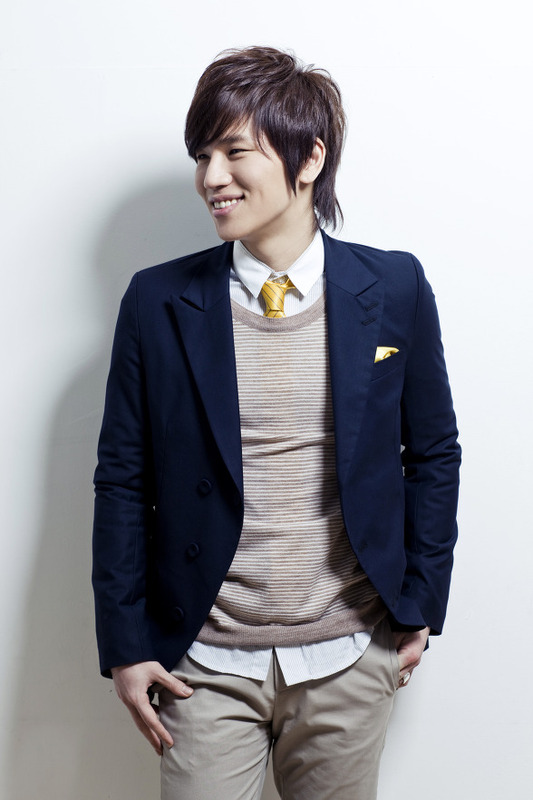 His stage name K.Will, in which ‘K’ from his last name and ‘will’ showing his will for music were put together, seems to show his challenging spirit. What does he wish for now? 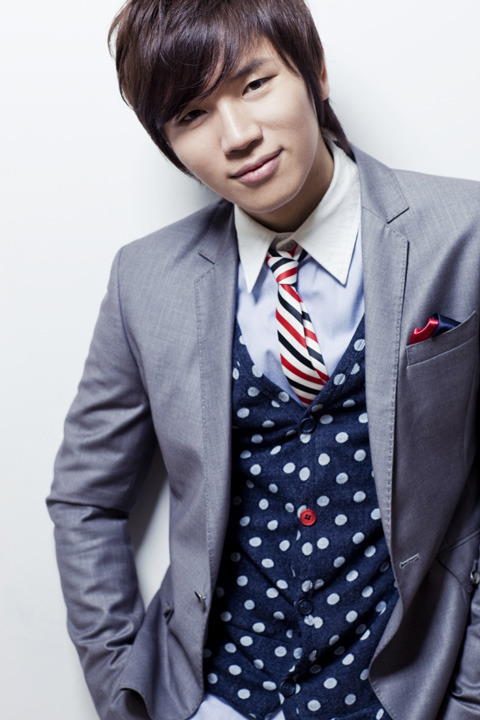 Sailing through the end of 2008 and the start of 2009, K.Will said, “Availing myself of the gathered momentum, I would like to upgrade myself and so,” with a cheerful voice. The saying that nothing is new even the year passes is quite applicable to today’s music industry. These days, many masterpieces of music are reborn through different singers’ voices. 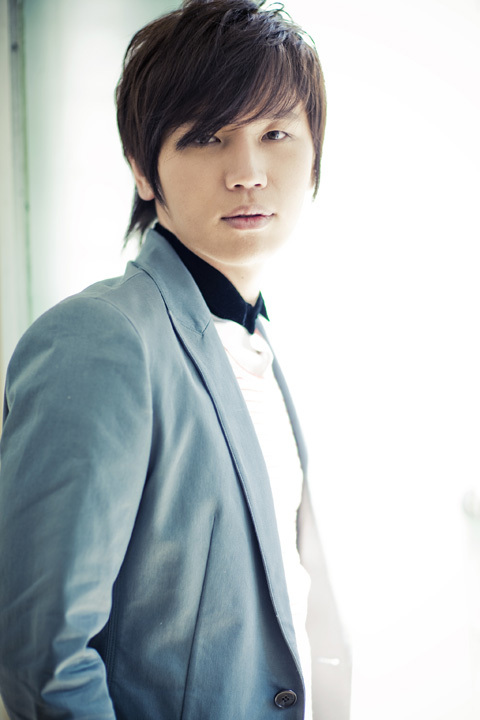 K.Will would also like to sing some songs with his own voice. Then he also chose Lee Gwang-su’s ‘Letter’ as a song that he would like to remake. “Both songs are sort of simple and complete, which makes them harder to remake, but once at least I would like to sing the songs to the original singers in my voice,” said he, revealing his affections for two songs. “People figuratively compare life to a marathon. I think it’s the same for music. I’ve said before that if you got the passion it takes, the whole race is not guaranteed, but at least you can start. I’ve just started and I’m in a stage of controlling my pace. Now I’m thinking if it’s time to speed up,” he said with a cordial smile.